August 15, 2018 - Like us now! Internet services are slowed down for a major portion of Pakistan as the dual fiber optic is facing disruption in Karachi. The maintenance is going on as of now and it is expected that the internet service will be fully restored in a few hours time. 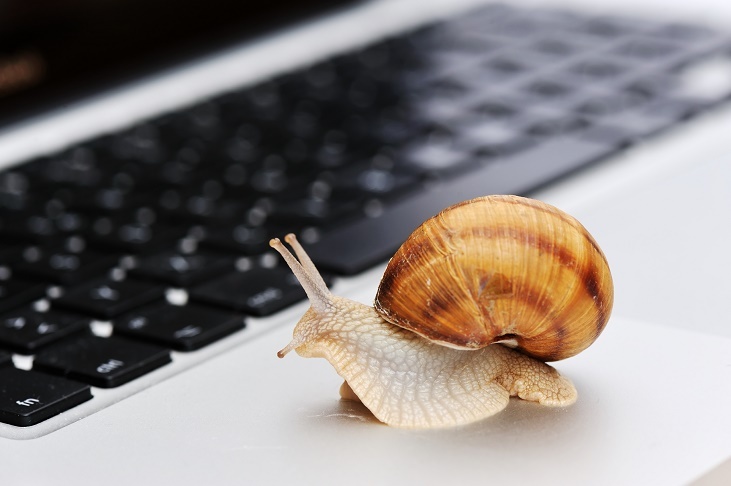 PTCL users, Ufone users and users of several ISP’s are facing very slow internet speeds. The slow speed was noticed earlier today around 5pm time in Pakistan. Ever since, the speed has been slow. We reached out to PTCL and the spokesperson said that maintenance is going on and the service will be restored fully in a few hours time. If you are facing slow internet comment below with your internet speed and internet service provider name. UPDATE – 10:06 pm: Internet services are fully restored all over Pakistan. Here is the full statement from PTCL. “PTCL is pleased to Inform that internet services have been restored and our customers can once again enjoy seamless browsing.